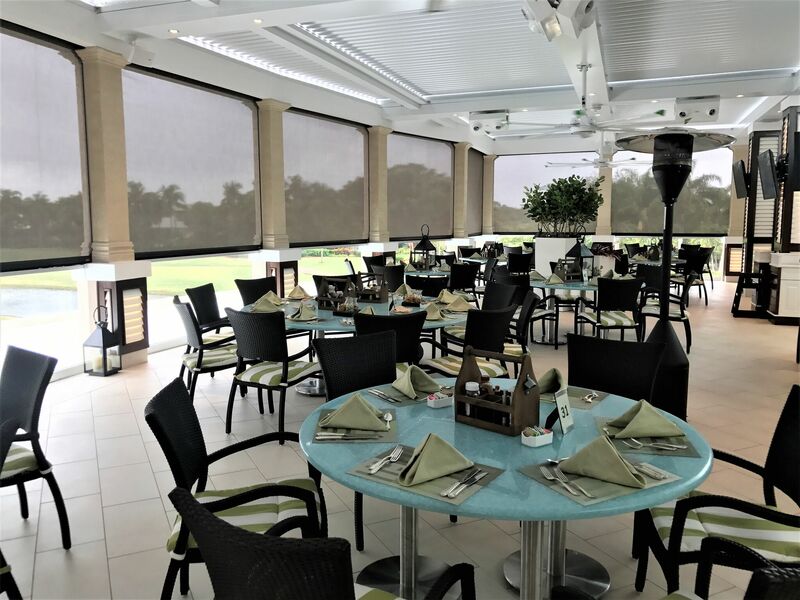 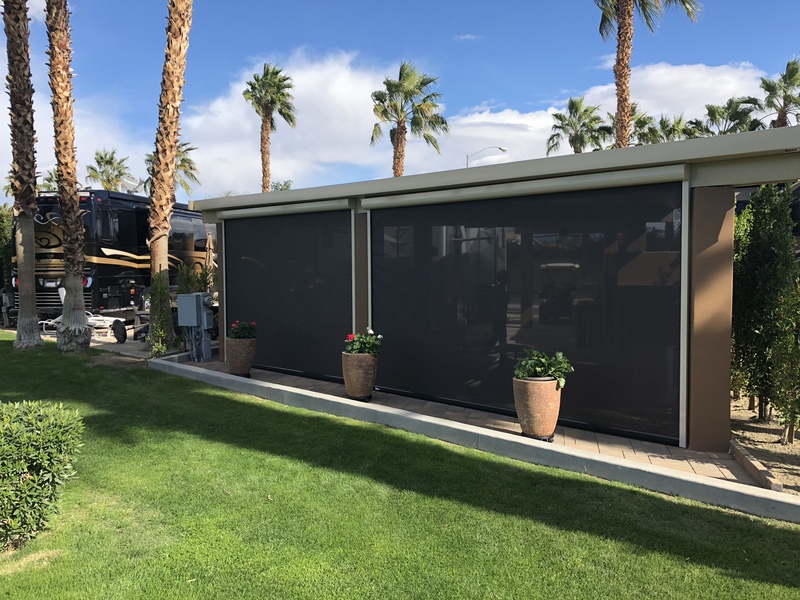 With a motorized retractable screen system from Majestic, gone are the days when you would have to struggle in hard-to-reach places to allow light in or create shade. 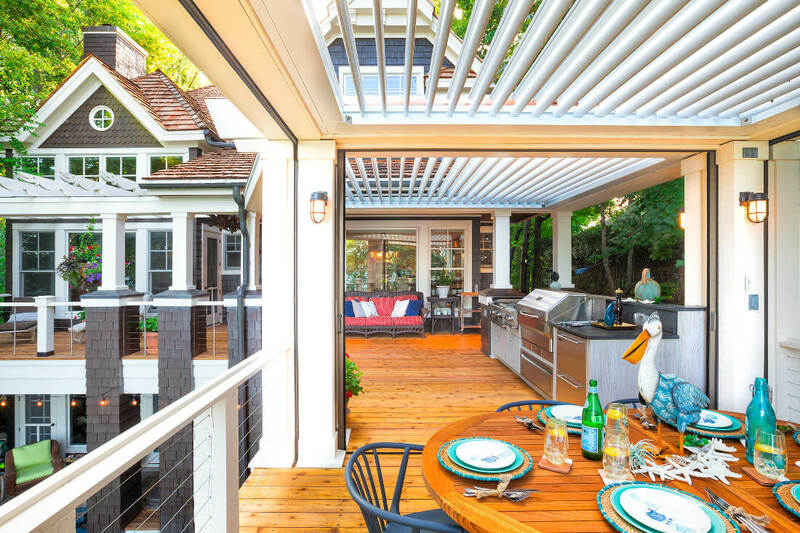 Gone are the days of messy cords. 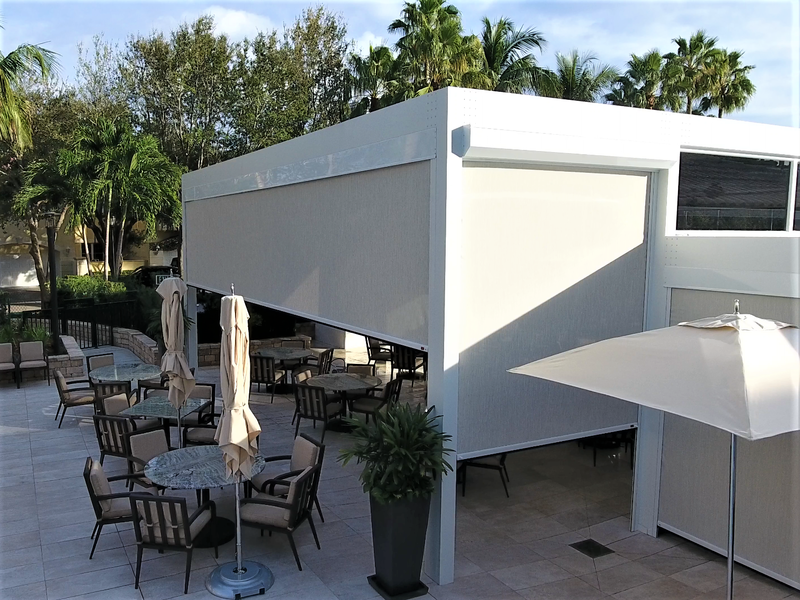 Motorized screens appear at the touch of a button and disappear when you don’t need them. 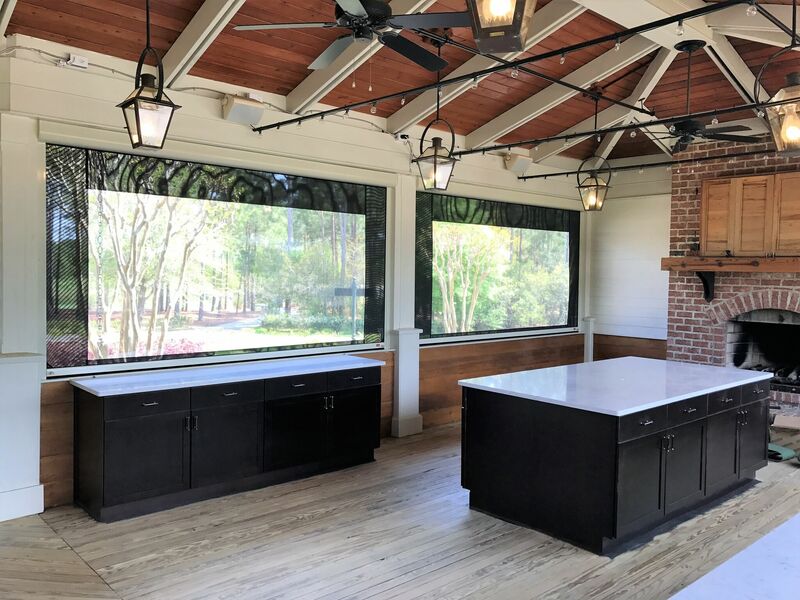 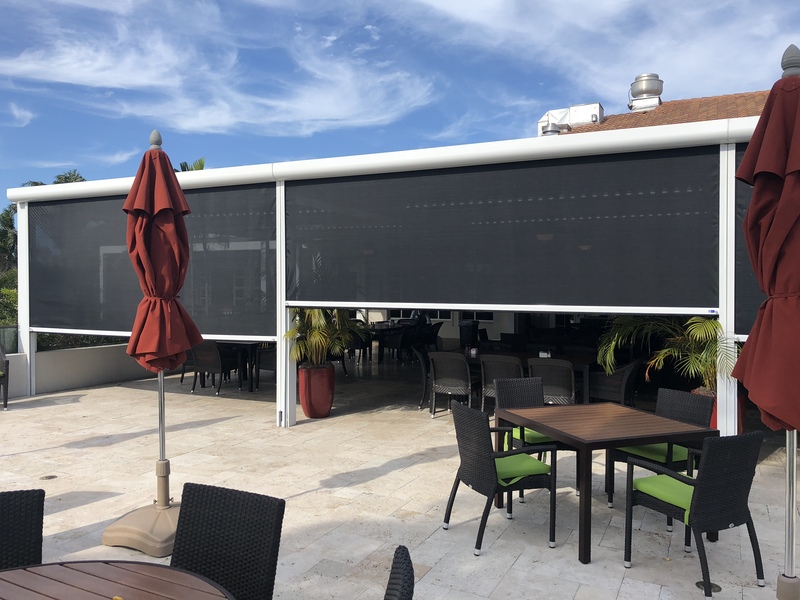 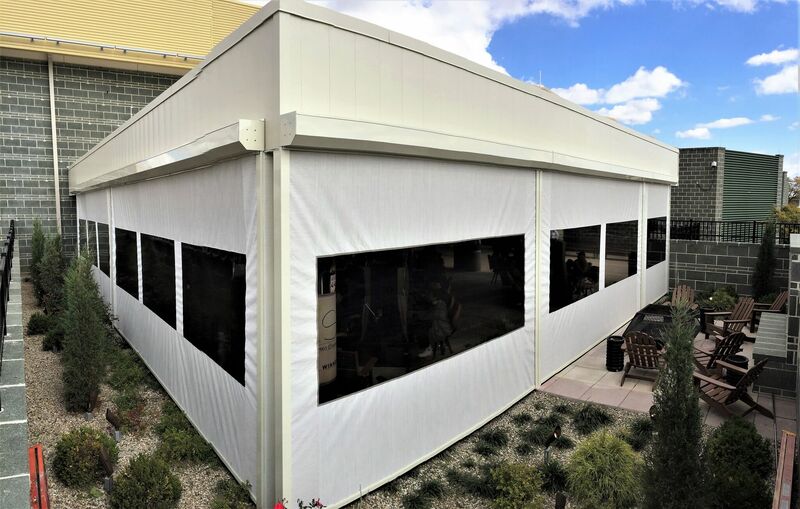 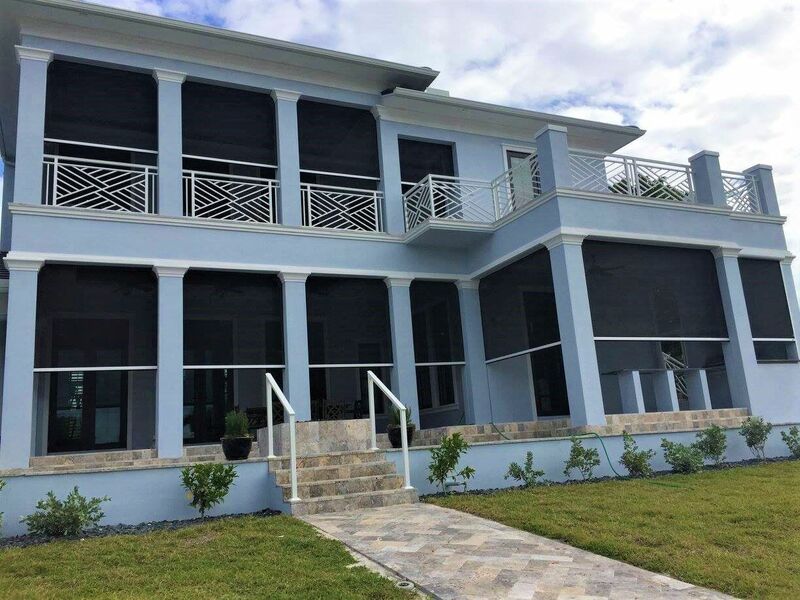 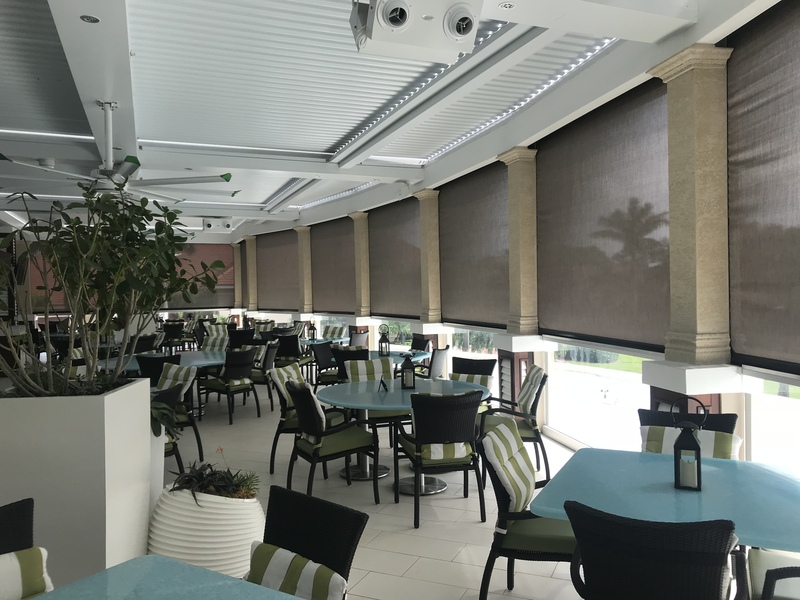 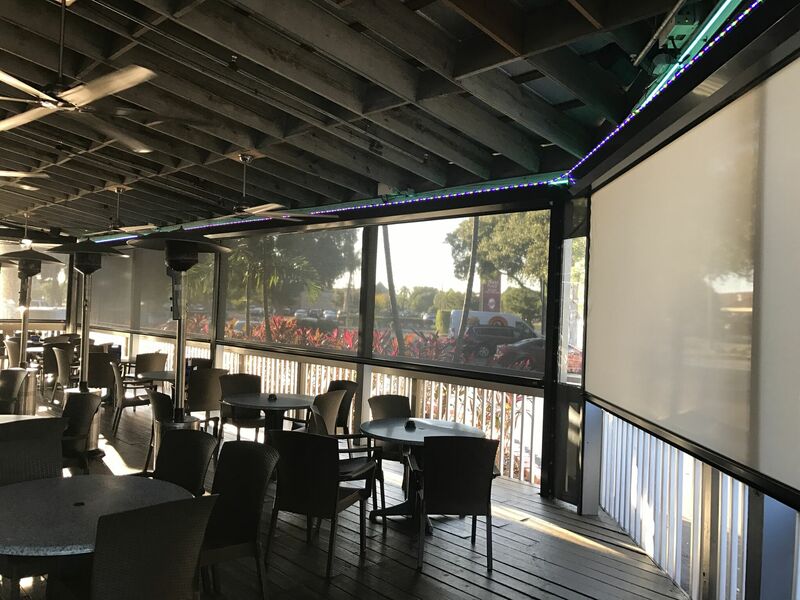 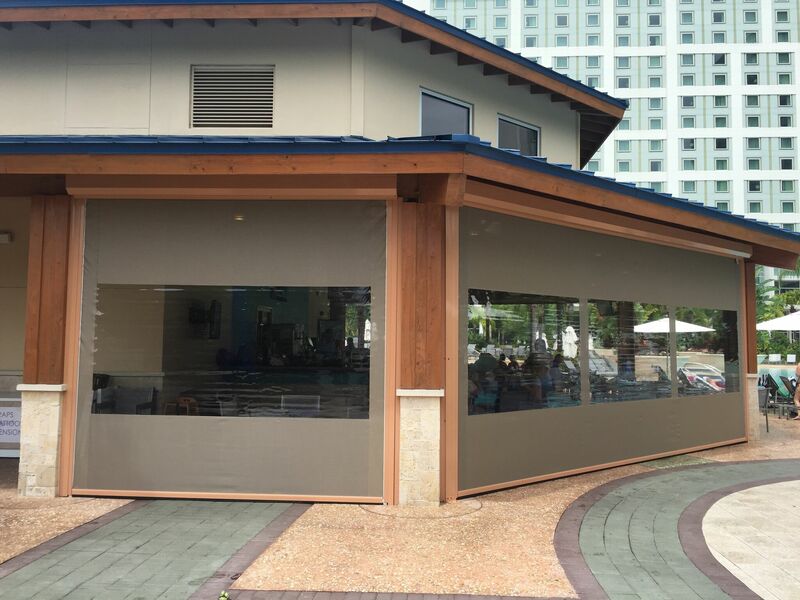 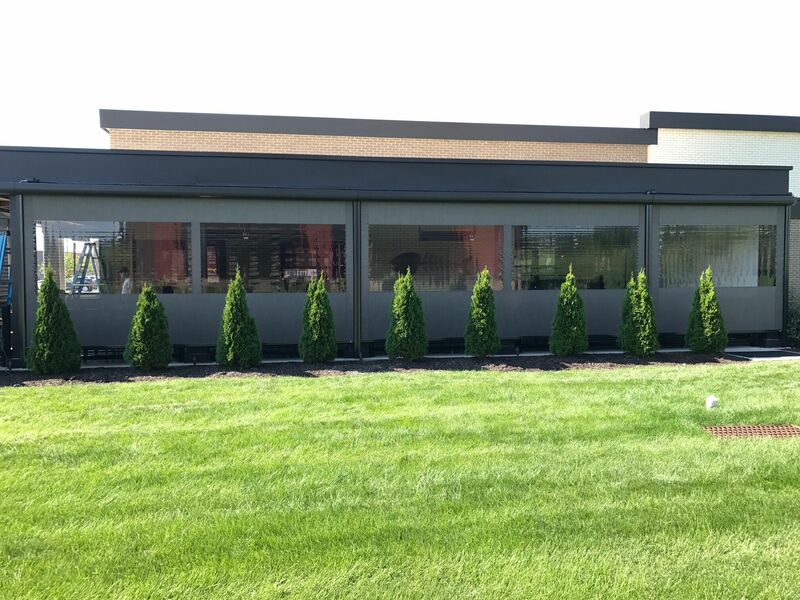 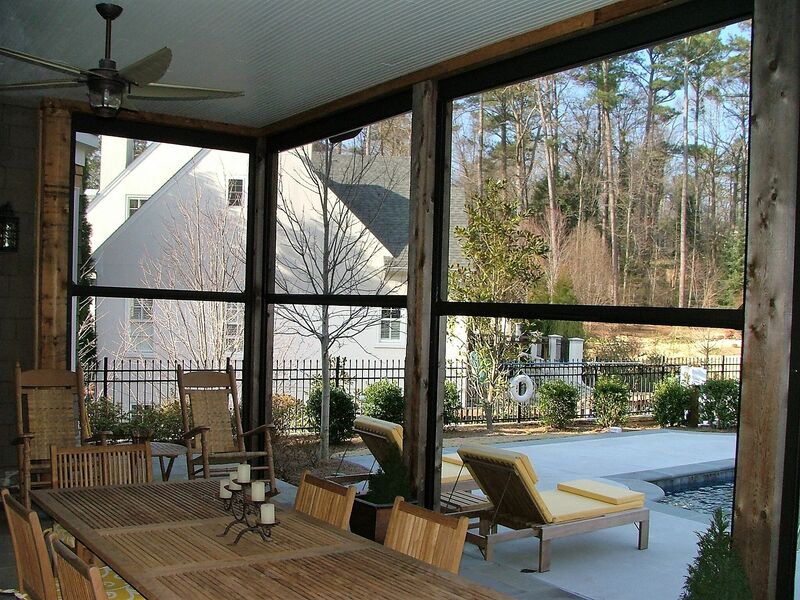 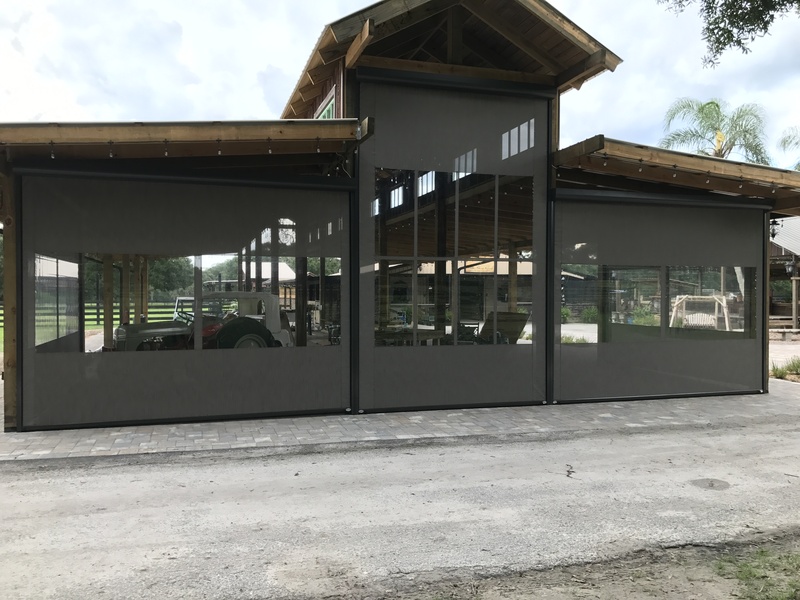 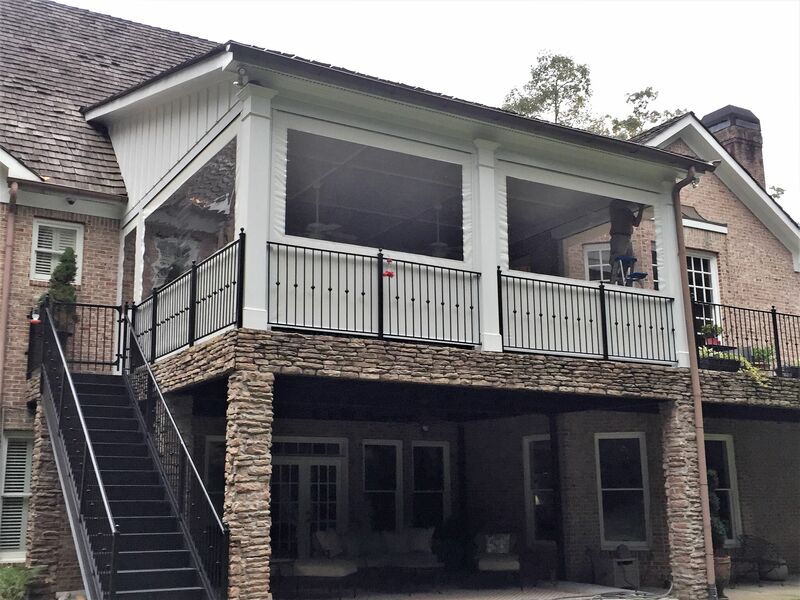 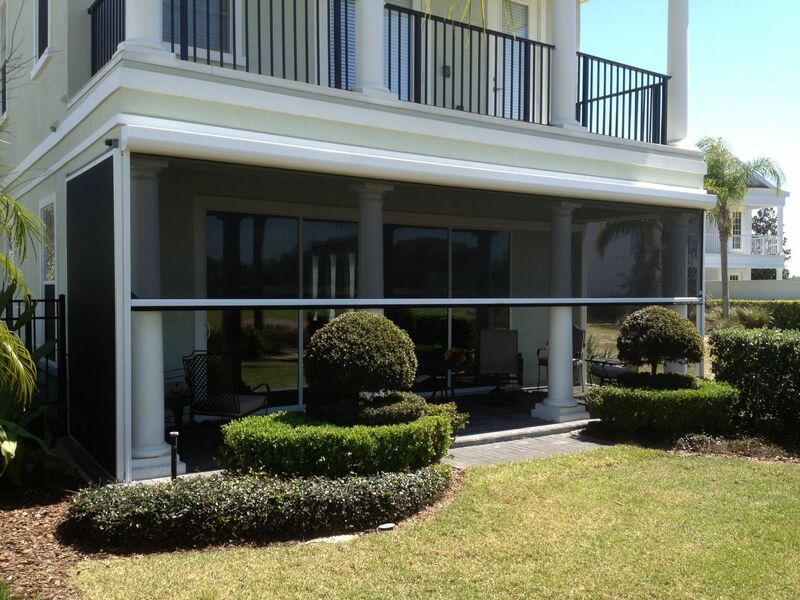 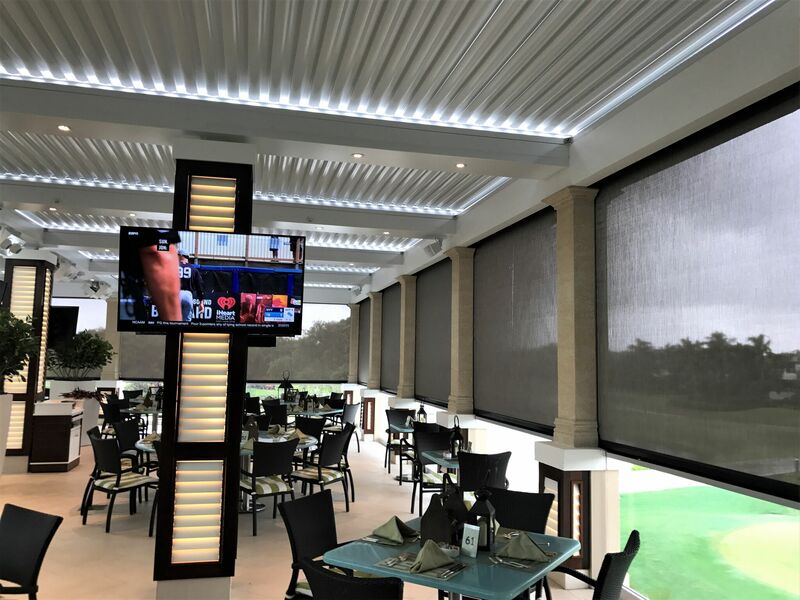 These systems are perfect for indoor and outdoor living spaces, these custom-made and professionally-installed screens give you fresh air, shade from the sun, climate control, protection from insects, or just privacy. 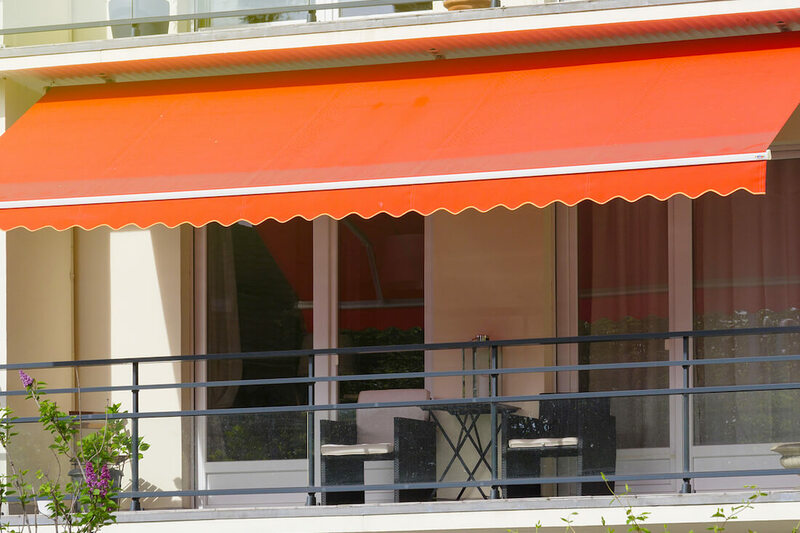 Our motors are optimized for indoor use, with low-noise motors. 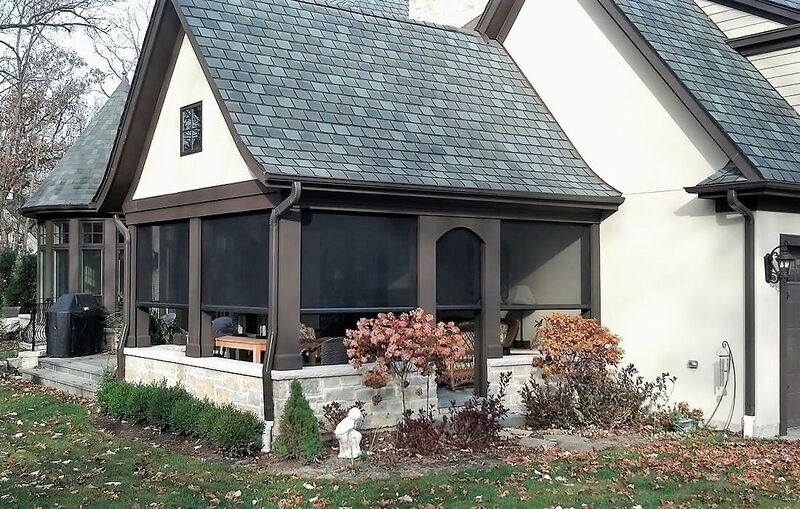 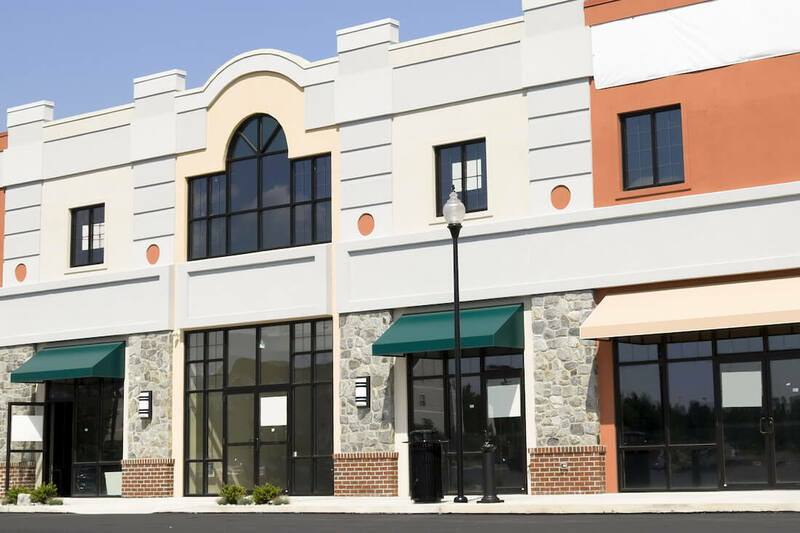 No more running around at night closing shades to avoid nosy neighbors or streetlight glare. 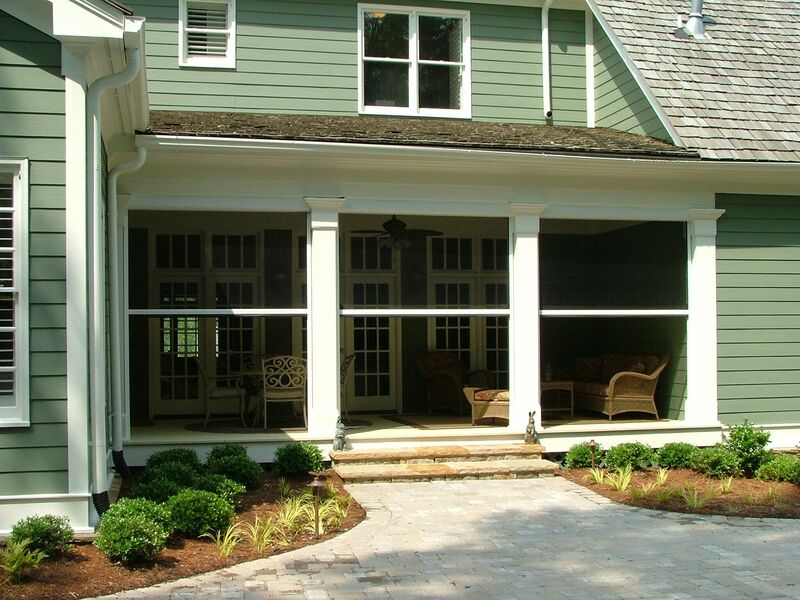 You'll conserve energy too. 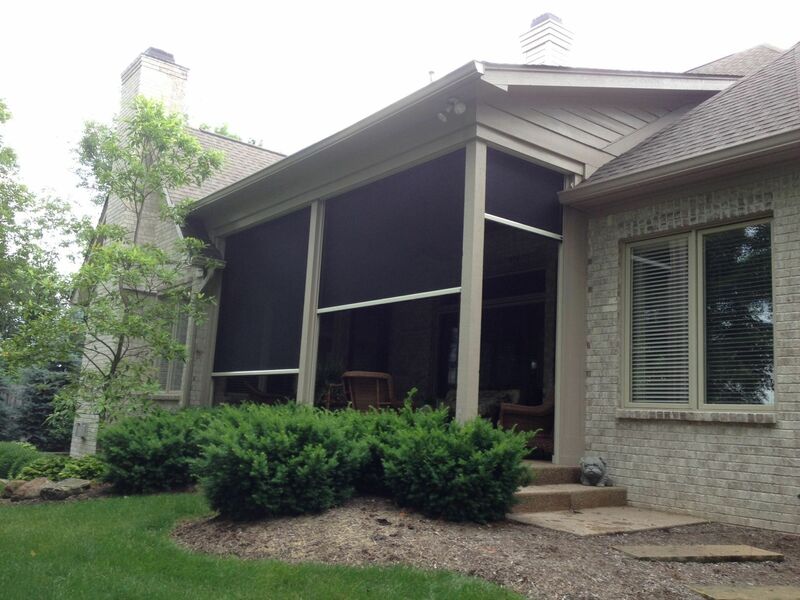 And with the handheld app, for Droid and iOS, our shades integrate seamlessly into your home automation system.